PASADENA, CA – Pasadena Public Library will feature not just one but two One City, One Story selections this year, extending the community reading celebration through summer 2019. 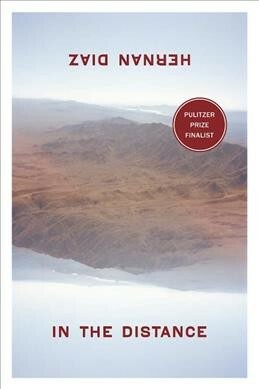 The 2019 One City, One Story selection is In the Distance by author Hernán Díaz. 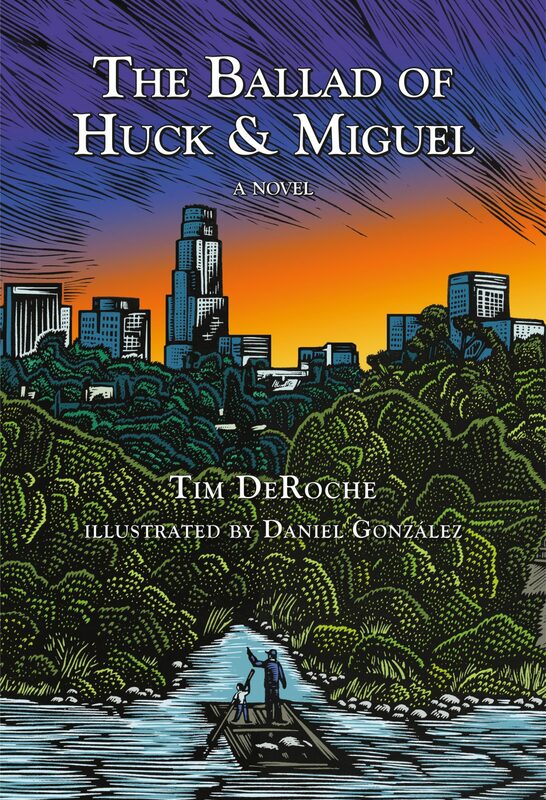 The 2019 One City, One Story Summer Edition selection is The Ballad of Huck & Miguel by author Tim DeRoche, illustrated by Daniel González. conversation with Díaz on Thursday evening, March 7, 2019. Event details will be announced in the near future. of murder. Riding the dangerous waters of a rainstorm, the two fugitives meet a strange cast of Angelenos, both animal and human, who live down by the river. And they learn the true value of love and loyalty. The Ballad of Huck and Miguel is not only a thrilling urban adventure, but also an inspired tribute to one of the most beloved novels ever written. A native of Milwaukee, Wisconsin and graduate of Pomona College, DeRoche is a writer, consultant and filmmaker. He is the author of three books, The Ballad of Huck & Miguel published in 2018 and two new works to be released in 2019. He lives with his wife, Simone, and two kids in the Mount Washington neighborhood of Los Angeles. A native Angeleno, with family roots in the small town of El Teúl, Zacatecas, Mexico, illustrator Daniel González’ began his formal training as an artist at age 12, when he was enrolled in a free after-school art program. During his six years in that program, he participated in the completion of 35 different mural projects before going on to study graphic design at the California College of Arts and Crafts and UCLA. Now a printmaker based in the Highland Park neighborhood of Los Angeles, he occasionally teaches printmaking at Self Help Graphics & Art.